First Book of the Year 2016! Published on January 1, 2016 December 31, 2015 by Rachelle J.
Sheila over at Book Journey wants to know what we’ll be reading as our first book of the new year. When I signed up, my first book of 2016 was going to the be The Portable Dorothy Parker. However, I just finished A Breath of Snow and Ashes by Diana Gabaldon, and as I knew would happen, I wanted to jump right into reading the next book in the Outlander series. 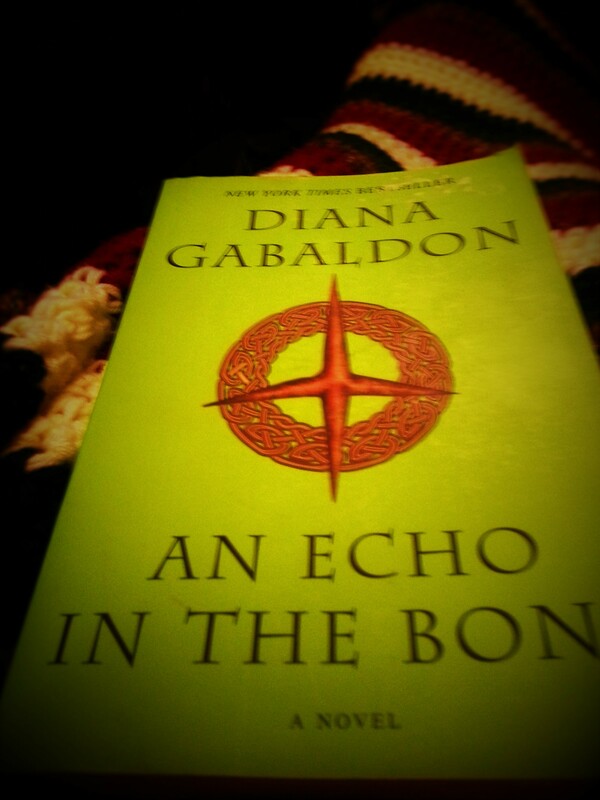 So, I’m bringing in the new year with An Echo in the Bone!